Bill Cosby walks out of the Montgomery County Courthouse on Thursday, April 26, 2018 in Norristown, Pa. after learning a jury found him guilty of sexual assault. Northwestern’s Board of Trustees will discuss the status of Cosby’s honorary degree before commencement in June. Northwestern’s Board of Trustees will discuss whether to rescind Bill Cosby’s honorary degree during a meeting before June’s commencement ceremonies, a University spokesman told The Daily in an email. 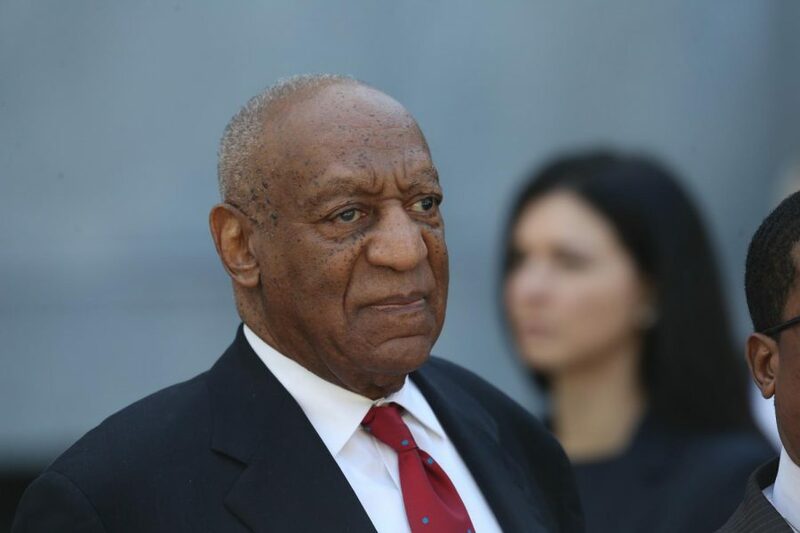 Cosby, who was given the honorary degree in 1997, was found guilty Thursday of drugging and sexually assaulting a woman in 2004. He was convicted of three counts of aggravated indecent assault and could face 10 years in prison on each count. The comedian has been accused of sexual assault and other misconduct by more than 50 women. He was tried in Pennsylvania, where his first trial ended last June with a hung jury. But in the retrial, which took place in the wake of the #MeToo movement, a jury found Cosby guilty of all charges. Cosby holds honorary degrees from a number of other universities. In October 2015, as dozens of women came forward to accuse Cosby of sexual misconduct, a group of universities, including Brown University and the University of San Francisco, rescinded the honorary degrees they had awarded to Cosby. Since Cosby was found guilty on Thursday, more schools have rescinded their honorary degrees. Cosby’s alma mater, Temple University, announced it had rescinded the degree on Friday. Boston College made the same decision Friday, marking the first time the school had rescinded an honorary degree. The Yale Daily News reported that the Yale Corporation had voted Tuesday to rescind Cosby’s honorary degree, the first time in more than 300 years that it has made such a decision. In the statement to The Daily, the University spokesman said the decision to confer or rescind an honorary degree lies with the Board of Trustees. NU has never rescinded an honorary degree, the spokesman said. “Northwestern University is committed to fostering an environment in which all members of our community are safe, secure, and free from sexual misconduct,” the statement said. This story was updated at 10:55 p.m. to include that the Yale Corporation voted Tuesday to rescind Cosby’s degree.